This can give you a better country. Recepie: Try, be & remain Logical. 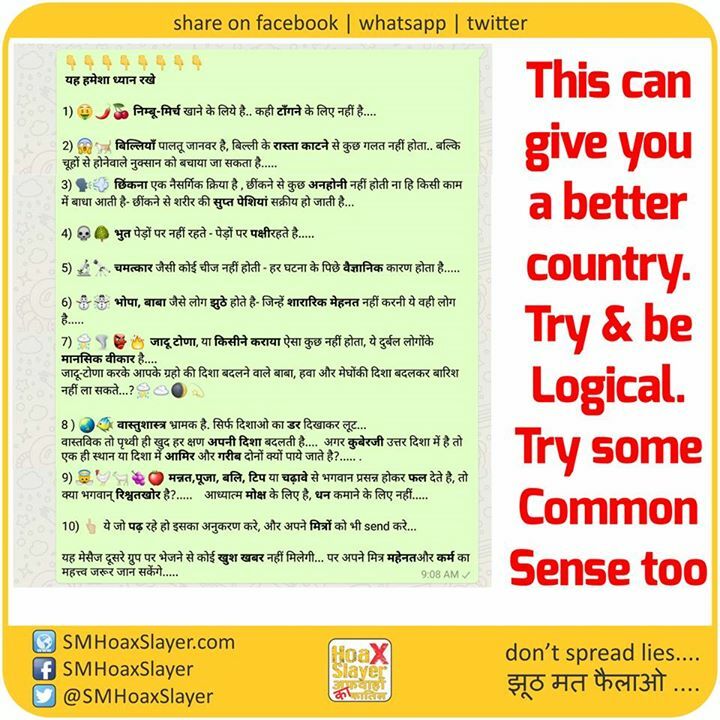 Add tadka of Common Sense too.